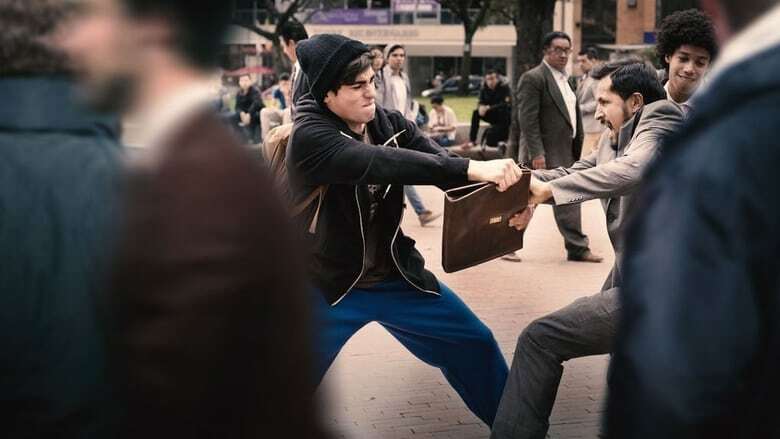 Pickpockets, the film directed by the British director Peter Webber, portrays the most common form of theft of all, the ‘tickling’. The film, starring Carlos Bardem, Natalia Reyes, Emiliano Pernía and Dubán Prado, was filmed in the city of Bogotá. 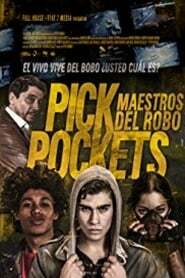 Pickpockets tells the story of Fresh, a young wallet thief who in the middle of a violent and merciless city refuses to kill or injure his victims to survive. The protagonist finds himself in an unexpected mentor, in his best friend and in a young street artist something similar to a family and love. The film had its world premiere at the 58th Cartagena de Indias International Film Festival – FICCI. The film mixes the characteristic production of a Hollywood film with the reality of crime and poverty that the capital of Colombia, Bogotá.